Activision-published Sekiro: Shadows Die Twice sat atop the UK retail sales chart during its opening week but that’s not the only place where it replaced previous chart topper, The Division 2. According to the latest digital and retail charts from Europe, Middle East, Africa, and Asia (EMEAA) regions, the FromSoftware title dethroned Ubisoft’s shooter worldwide. 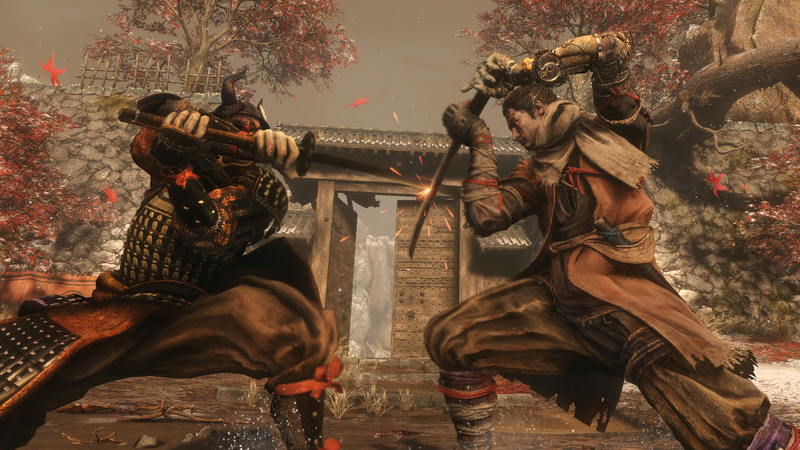 According to data compiled by Games Industry, Sekiro: Shadows Die Twice sold the highest number of units on the PlayStation 4, followed by PC and then Xbox One. The Division 2 settled for the second spot but interestingly, it sold more units on the PS4 than Sekiro: Shadows Die Twice did on the Xbox One. Ubisoft had a great week as a publisher. Thanks to some price cuts and popularity of its games, four of its titles appeared in the top ten. Other than The Division 2, Far Cry New Dawn, Rainbow Six Siege, and Watch Dogs 2 made an appearance in the charts. Elsewhere, we see that Grand Theft Auto V and FIFA 19 continue to perform well worldwide. Take-Two Interactive saw two of its titles, including Red Dead Redemption II, in the digital and physical charts. We expect similar results for Sekiro: Shadows Die Twice when Sony releases its March 2019 PlayStation download charts and NPD releases its United States’ sales charts for the month in a few weeks. Do you expect to see Sekiro: Shadows Die Twice in the top charts for the next couple of months despite its unwelcoming difficulty? Let us know what you think!